Hello and good morning guys, welcome back to my website. Today I want to share with you about some Mobile Legends Tricks on playing our newest hero Lapu Lapu. This hero comes from Philipines. Well, as you know that Mobile Legends is in rush to release several new heroes and Lapu Lapu is chosen as the representative heroes for Philipines people. However, because this hero is really new in Mobile Legends world. There are not many people who can use this hero properly. So, do you want to know it? Find out more information about this hero only on my site today! There are so many people who want to be the best among the other player. That’s why for rich people, they will always be the first person who buys a new hero or skin. However, sometimes the problem of the new hero is, that hero sometimes is hard to handle and because that hero is new, there are no Mobile Legends tips on that hero that they can follow. Lapu-Lapu is the newest hero from Mobile Legends this hero is awesomely amazing. Lapu-Lapu can change from an assassin type with a hurtful blade to warrior type with unimagine defend and attack. This hero also doesn’t need any mana point to cast his spell. However, this hero also has several weaknesses in it and that’s what I want to tell you in my article today. Lapu-Lapu is the great hero for charging and also great for crowd control because of his two-handed mode. 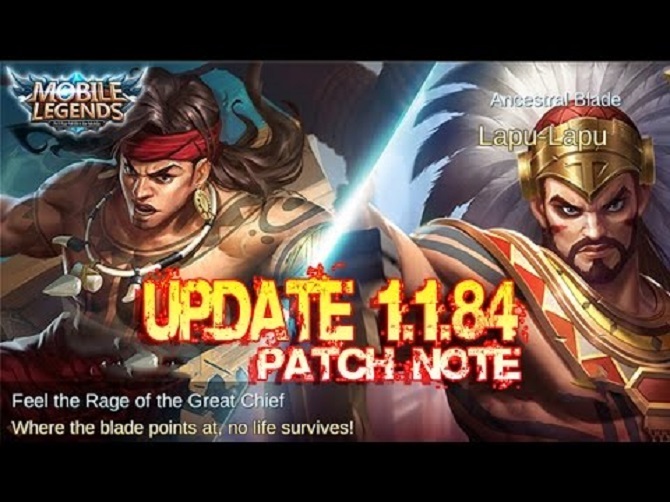 However, in several mobile legends hero review that makes a review about Lapu-Lapu, they usually forget to write or intentionally forget to write that Lapu-Lapu has a really low defend and health point. After revealing the Lapu Lapu weaknesses.I think it will be a lot wiser for you if you pick two heroes that are strong in early game like Franco, Hilda, Moscov, and also several heroes with burst damage. Well, I think from so Many tips and tricks I told to you, it would become a lot easier to defeat him if you remember this ultimate tips from me. Just remember that there is no one that can win against the team with superb team works. Like I always say on my tips and tricks that proper team works will help you a lot to win this kind of game. So, whether its Mobile Legends, Heroes Arena, Heroes Evolve, and so many similar games, the most important thing that they want to teach us is the importance of team works. Well, I think my article today about Mobile Legends tricks to play Lapu-Lapu is enough and clear for today. I hope my article today is useful for you. Thank you for sparing a few minute for reading my article today. I hope my article today about Mobile Legends tricks and tips can help you become the best on this game. I hope we will meet again in my next article. See you in my next article and have a nice day guys.